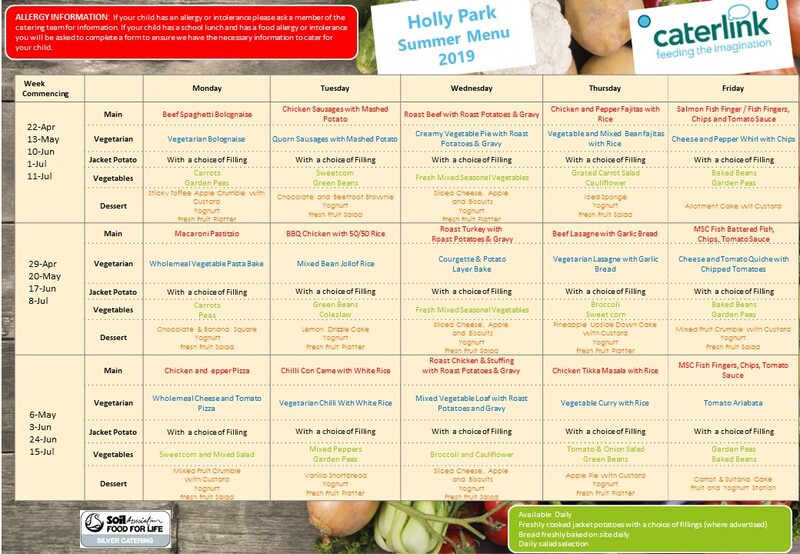 At Holly Park school we welcome parents, carers and family members into the school to help and support the children and staff with a variety of jobs. This interest and involvement has shown to be a significant factor in children’s educational achievement. Your help will always be welcome, even if only for half an hour a week. Holly Park School is committed to safeguarding and promoting the welfare of children and young people. All volunteers are subject to satisfactory checks before they can work in the school. If you are a parent wishing to volunteer contact Mrs Thomas. If you are on a course and are looking for a placement then please contact Miss Michael. All school work experience placements are organised by Miss Michael. We ask that parents support in classes that do not include their own children. We take the safety of children in our school seriously and all volunteers will be expected to have a Criminal Records Bureau check, and provide proof of identity to the school office. We will allocate you to a class and introduce you to the children, routines and expectations. On arrival at school each time you will be asked to sign in at the office. You will be given a visitors badge to wear and asked to sign out as you leave. We look forward to your offers of help.